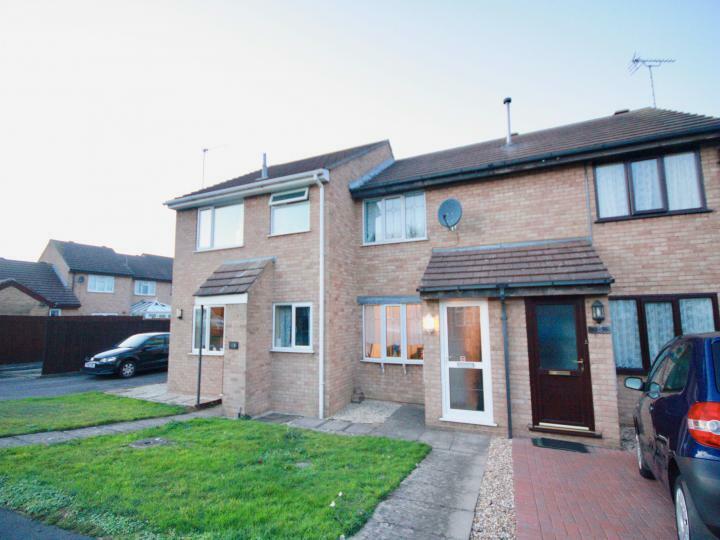 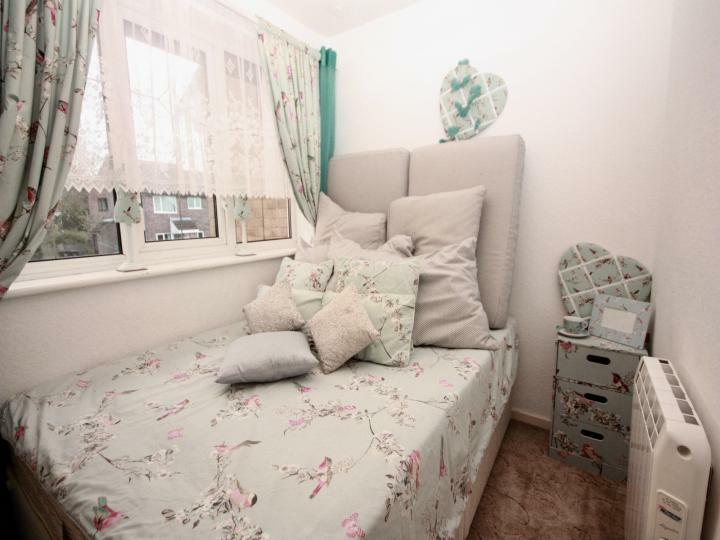 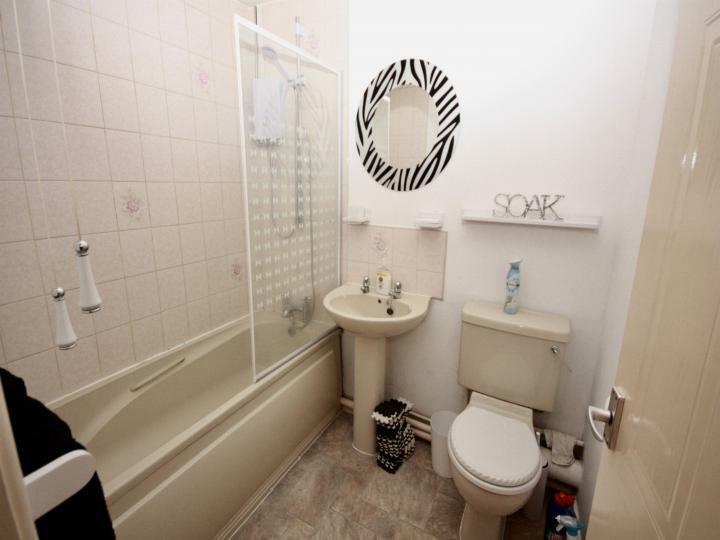 A well-presented two bedroom furnished house to let in a popular residential location on Glebe Park. 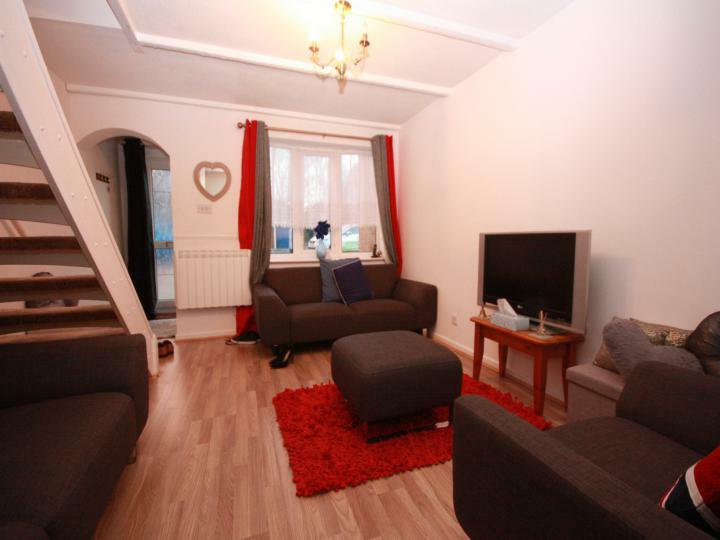 The property briefly comprises a kitchen and lounge to the ground floor with stairs rising to the first floor giving access to two double bedrooms and a family bathroom. 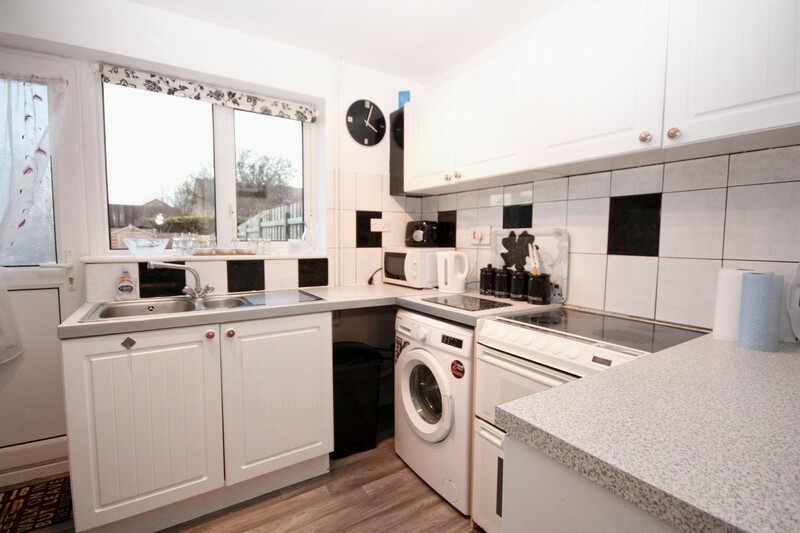 The house is fully furnished with kitchen appliances including fridge freezer, washing machine and electric cooker as well as small electrical goods. 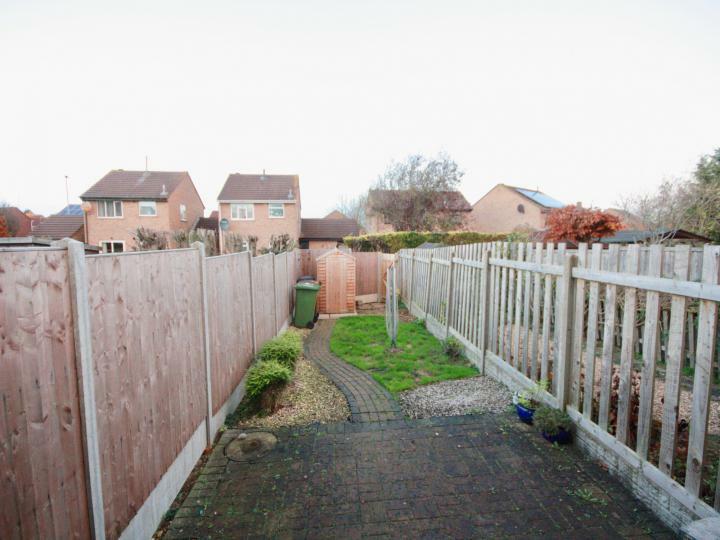 Externally, there is an enclosed garden laid to lawn with a patio area and shed. 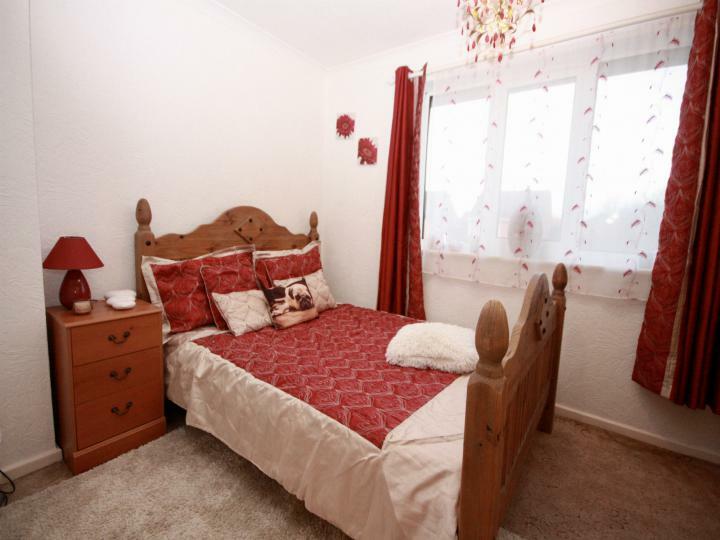 The house is fitted with double glazing and electric heating and there is parking to the front of the property.